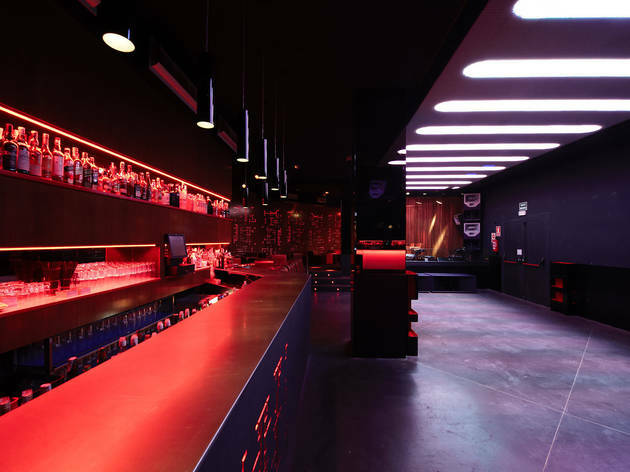 This is one of the most famous clubs in Madrid. At weekends it’s packed with 25- to 30-year-olds itching for a dance party. DJs spin tunes that range from deep house to funk. 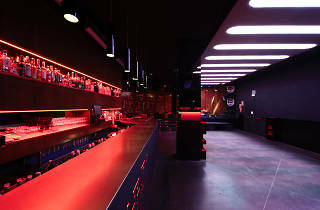 Red dominates the décor, and even though it’s a small place they have a spacious dance floor with a bar on one side, a stage, and a VIP area. They also often hold concerts during the week.